Celebrating 10 years of producing blankets woven from Yorkshire Dales wool with an old favourite – The Dentdale Throw. The Dentdale Throw is about as unadulterated as my blankets get. 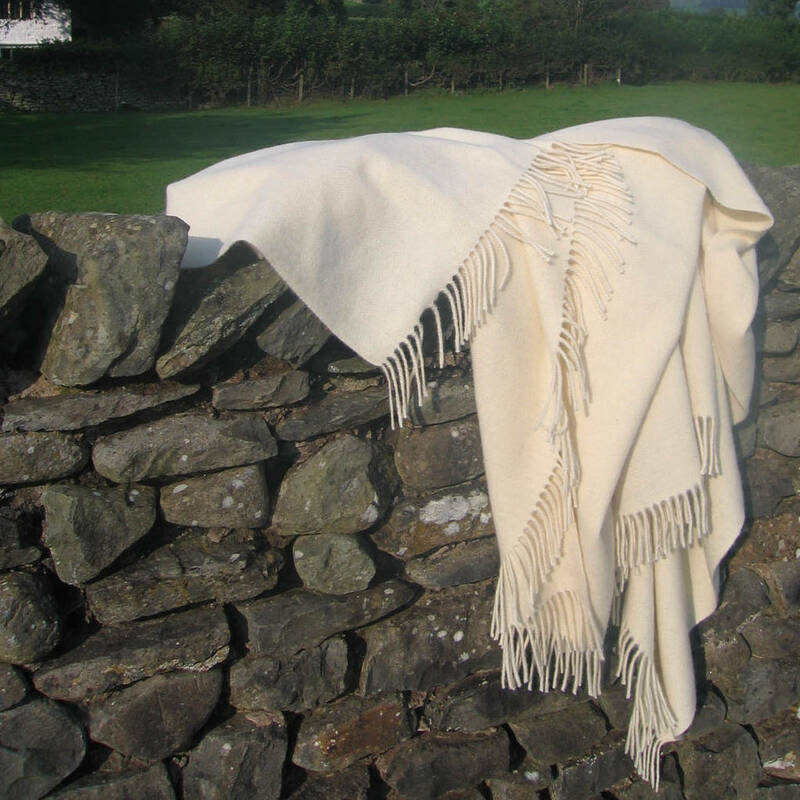 Each beautiful blanket contains nothing more than the pure undyed wool from flocks of Bluefaced Leicester sheep farmed in the Yorkshire Dales. 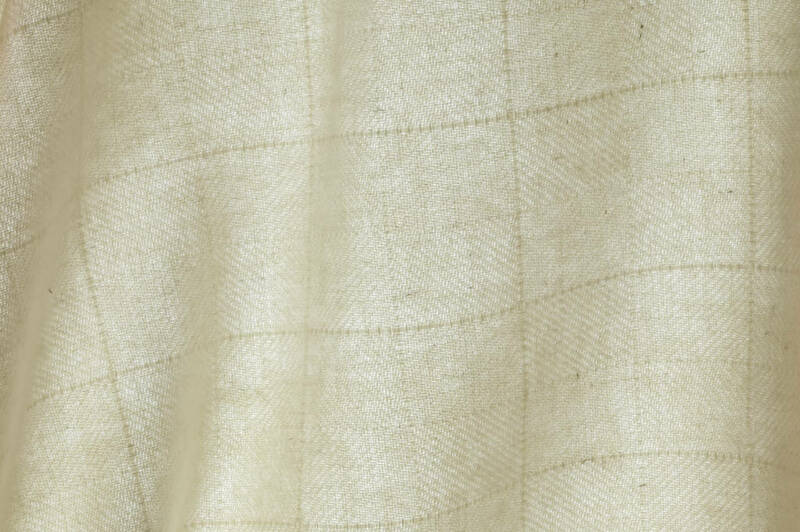 The multiple flecks in the creamy fabric are a natural component of the wool itself. 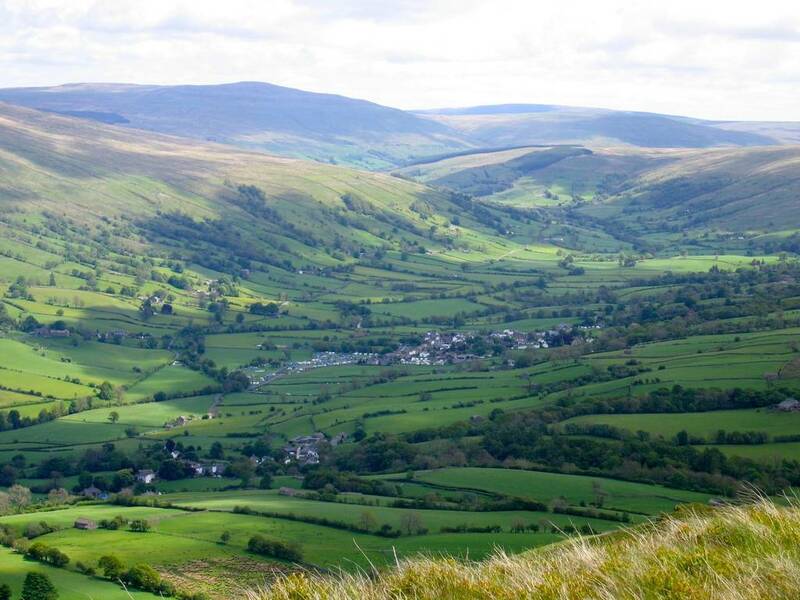 Each year, as the first nip of autumn tinges the air, Laura travels around the Dales to a dozen farms, collecting bags of wool and chatting with farmers who have supported her for over a decade. The wool can be filthy and damp after a very wet year, or it can be thick and heavy with lanolin after a dry year. Through a series of processes that can take anywhere from six months to a year, the wool travels from the sheep’s back to be cleaned, spun, woven, and finished into these beautiful blankets. They will last you a lifetime if properly cared for. 100% British wool with traceable provenance. No additives, just pure wool. The fleece in the yarn used to weave this blanket is all collected by Laura from farms throughout the Yorkshire Dales, most of it from within a five mile radius of the small market town of Sedbergh where she lives. Recommended care: Wash in a machine, on a gentle wool cycle at a max. temperature of 30C, dry over a towel. 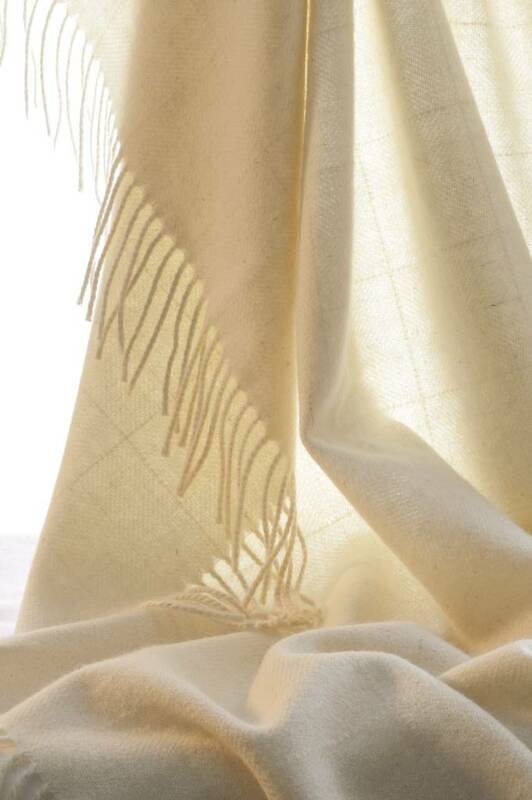 Your blanket will look as good as new after a wash but mostly it will just need a shake. When storing for long periods make sure it is completely dry then store in a moth-proof container. This product is dispatched to you by Laura's Loom.